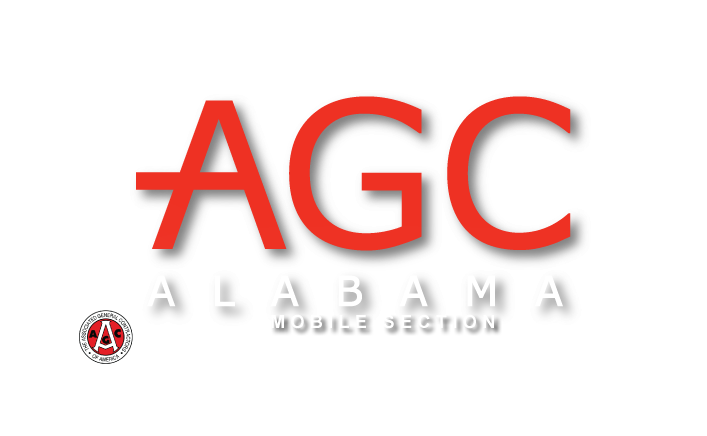 Cunningham DeLaney Construction, LLC Mr. Jacob Cunningham AGC BCRBA Full Member Utility Contractor P.O. Box 1040 Magnolia Springs, AL 36555 jacob@cunninghamdelaney.com 251-988-1230 251-988-1235 www.cunninghamdelaney.com? Cunningham DeLaney Construction, LLC Mr. Richard Deas AGC BCRBA Full Member Utility Contractor P.O. Box 1040 Magnolia Springs, AL 36555 richard@cunninghamdelaney.com 251-988-1230 251-988-1235 www.cunninghamdelaney.com? Cunningham DeLaney Construction, LLC Mr. Mark DeLaney AGC BCRBA Full Member Utility Contractor P.O. Box 1040 Magnolia Springs, AL 36555 mark@cunninghamdelaney.com 251-988-1230 251-988-1235 www.cunninghamdelaney.com?